Give the gift of vacation. 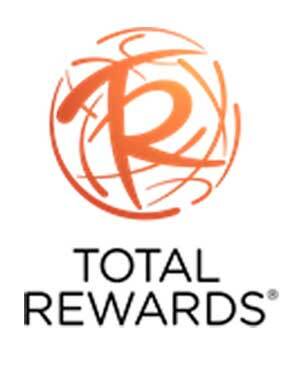 Beginning Nov. 26 through Dec. 3, Cyber Monday shoppers can take advantage of dramatic discounts from Total Rewards by Caesars Entertainment ranging from 20 to 40 percent off room rates during specified periods at Total Rewards resorts across the country, including Las Vegas, Lake Tahoe and Atlantic City. 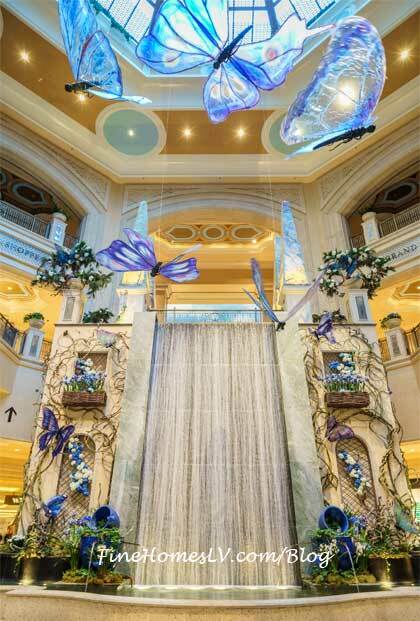 With the college basketball tournament right around the corner, locals and guests alike are invited to take part in various activities being offered at Caesars Entertainment Las Vegas resorts March 15-18. Whether a guest is a casual sports follower or a die-hard college basketball fan, Caesars Entertainment has the perfect offerings to make sure the weekend is a slam dunk experience.